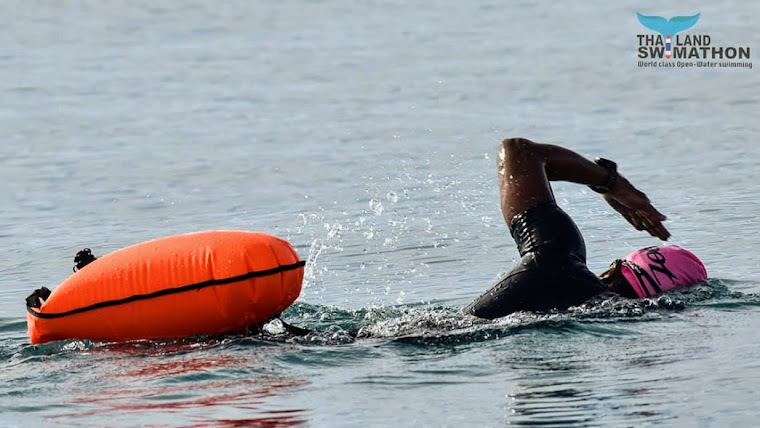 The tag line for this race is “Run Paradise”. I can assure you this is totally true. 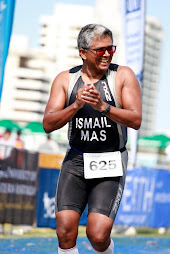 “I will come back here every year until I die”, said Khairul Anuar. It is that good. 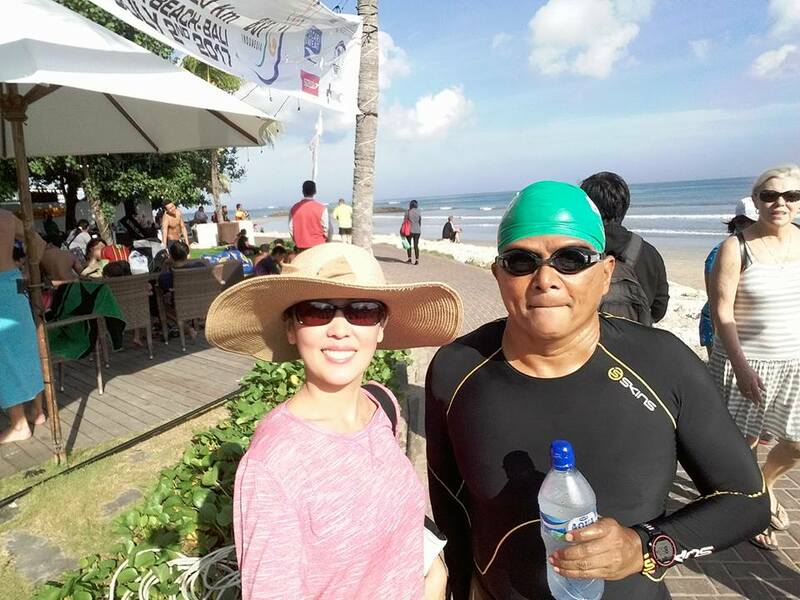 We first came to Laguna Phuket in 1994 for the inaugural Phuket International Triathlon. I was so impressed then, I had never been to such a luxurious resort, gosh you could even sleep in the bathroom. Before the tag line came along, I had already concluded 17 years ago that Laguna Phuket was exactly that, a paradise. The air-fare in 1994 I think was RM1,000. Maybe eight of us stayed in one luxury room. But the traveling world has since changed, with the budget airline’s Marathon Mania package, its just RM700 per person for the flight, airport transfer (a whole van just for us) and 3 nights luxury accommodation. 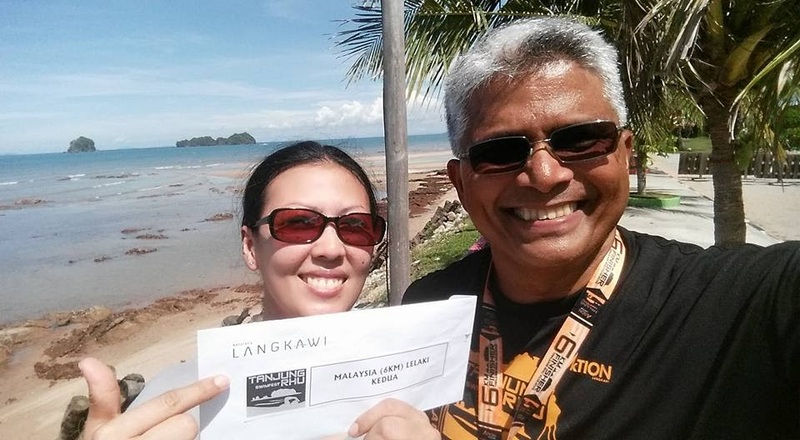 For Irwan Anuar, his flight (RM238) was cheaper than the entry fee (RM300). 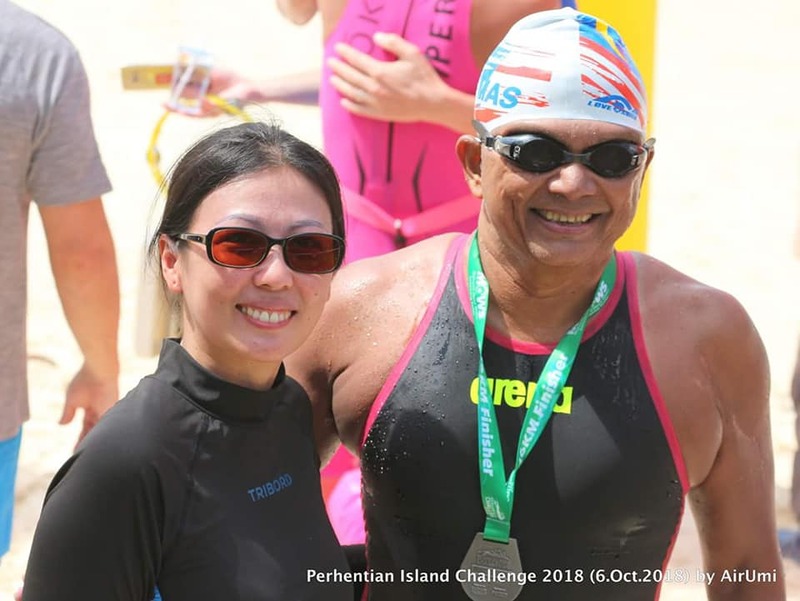 It helps that the CEO of AirAsia X is a very avid Marathon runner (going a shade above 4 hours at the Christchurch Marathon on 5 June 2011, his PB – congratulations). Thus it would be a huge mistake to not utilise this budget airline’s god-send packages whilst they are still available. The Laguna Phuket Resort is billed as the most luxurious Resort in Asia (it probably is). It contains a number (seven actually) of 6 star Resorts, Hotels, Spas, Villas etc. There must be a building code because all the buildings seem to blend with each other very well giving the impression its just one huge Resort. 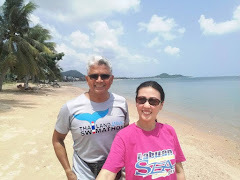 The Resorts are actually separate but they share the same resources like free shuttle services, free inter connecting boat rides, a lovely beach, sparkling lagoon, huge golf course, a wedding chapel etc. I would say just stay within the luxurious Laguna Resort, don't even bother going out to Patong. I have taken up meditation for a number of months now and I tell you, whilst at the Resort, you don't need to meditate. Peace and Tranquility comes to the Here and Now almost immediately everywhere. The clustered mind unfortunately came back at the busy Phuket Airport ha ha. Laguna Phuket has a very high reputation. The well-heeled travelers that normally come here expects deluxe services. 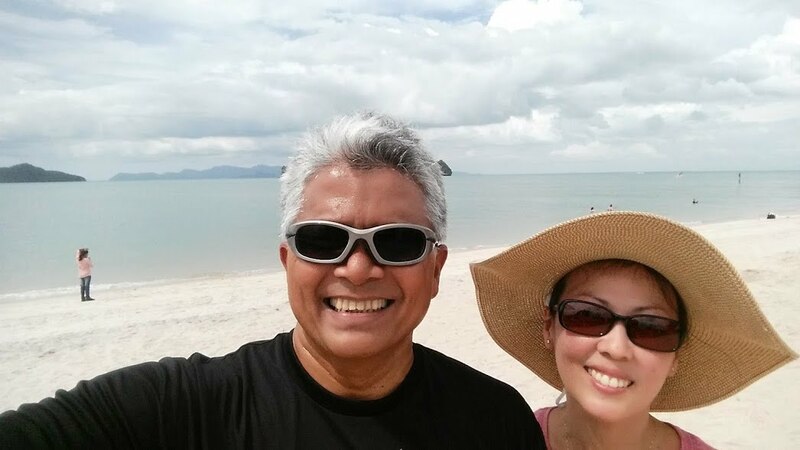 The Thai people with their natural warmth, grace and smiling disposition provide it. 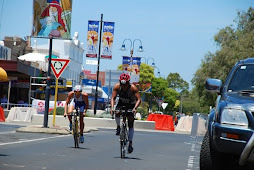 The Triathlon that has been held here yearly since 1994, is extremely successful, very quickly reaching full capacity. 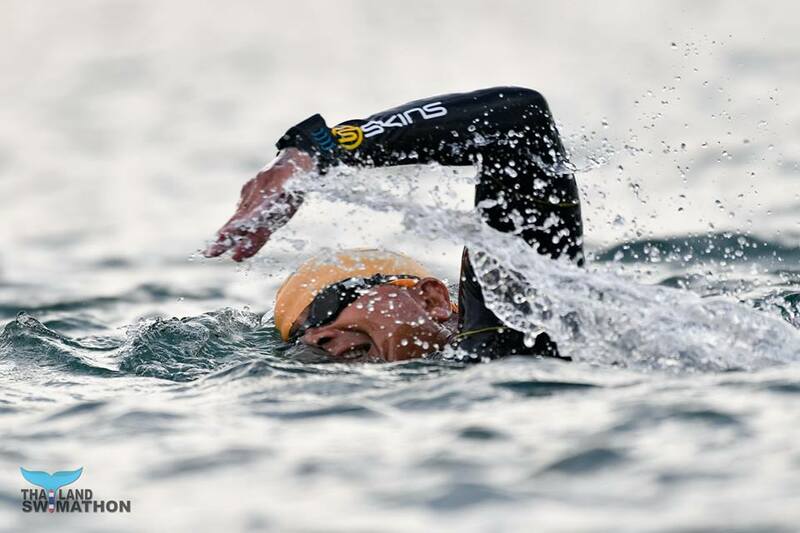 In fact there is an additional race now, in the 70.3 Asia Pacific Championships at Laguna that started in 2010. 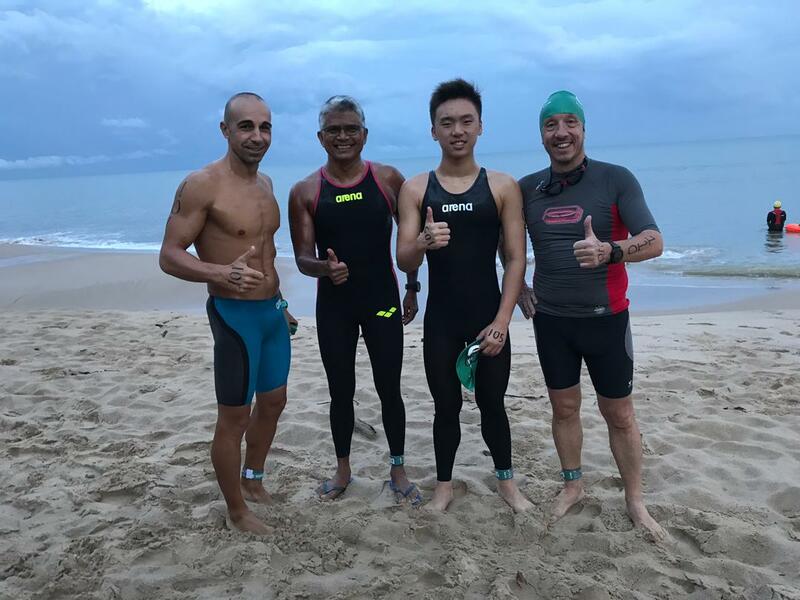 Whilst the Triathlon attracts the world’s best professionals (probably because of special sponsorships), elite runners do not turn up for the Laguna Phuket International Marathon. The Marathon (in its 6th year) offers no prize money, just simple mementoes for the winners. This is good because it keeps the numbers manageable. It allows top notch quality to be provided for every single participant. 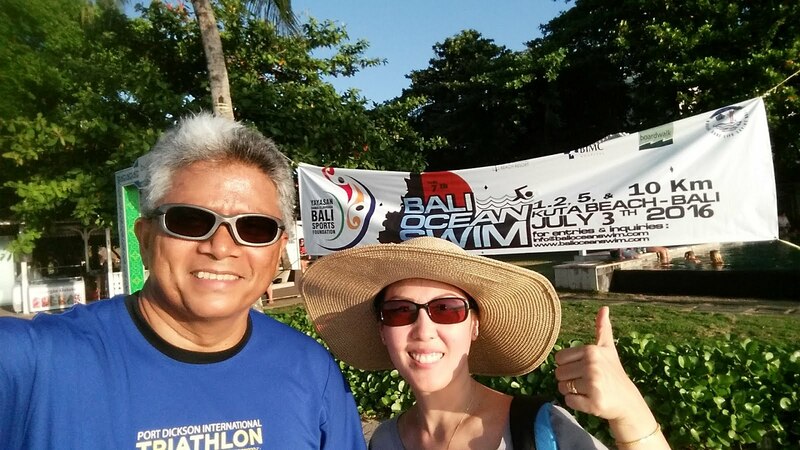 The Phuket Marathon attracts families, couples and people whose main concern is to have a good holiday. 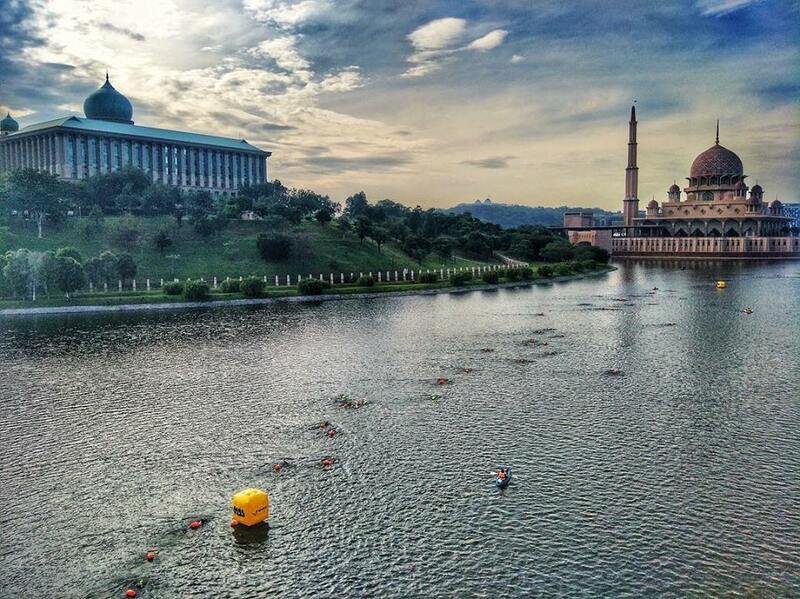 There isn’t the electricity in the air that we sense at every Ironman. Here, kids laugh, couples complete their run / walk holding hands. 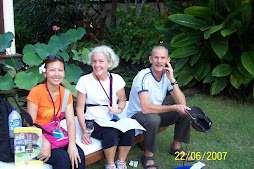 Participants are here to enjoy their holiday. 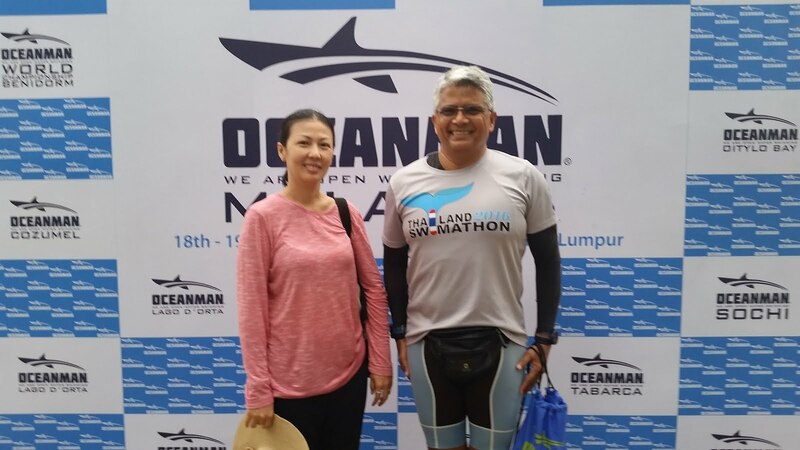 What a joy it was to see familiar faces from the Bukit Aman car park at the Hotel Lobby and Race Registration marquee tent. The EXPO was small but provided us much enjoyment. Everyone was buzzing and happy to see each other. At 5.30 p.m. it was the pasta party at the plush Laguna Beach Resort. It brought back happy memories for me, because this was where we first stayed seventeen years ago. An amorous baby elephant greeted us at the entrance. I’d thought she had special feelings for me, but was left broken hearted when she also wrapped her baby elephant trunk around everyone (be careful of baby elephants hee hee). 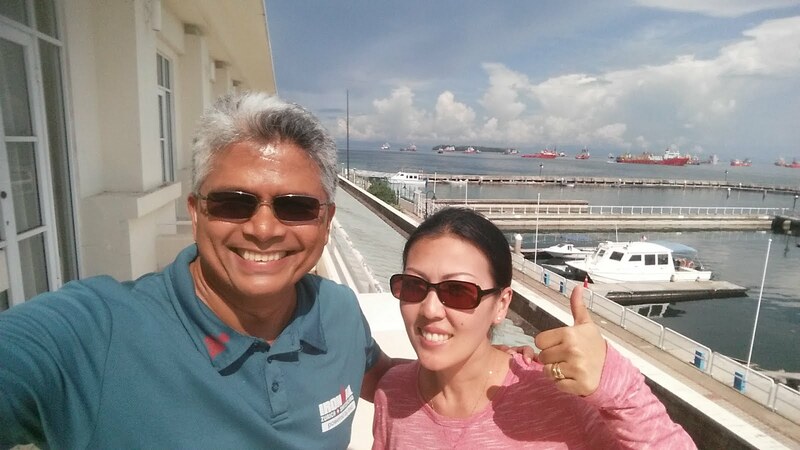 My wife and I made great new Japanese friends (Yoshitaka & Chinatsu Osugi). It wasn’t a party actually, just a food fest. Facebook is the new way of communicating. Don’t get left behind. Before the trip we were already communicating with each other. Choi and P.M. Tey did a roll count and got about forty names. 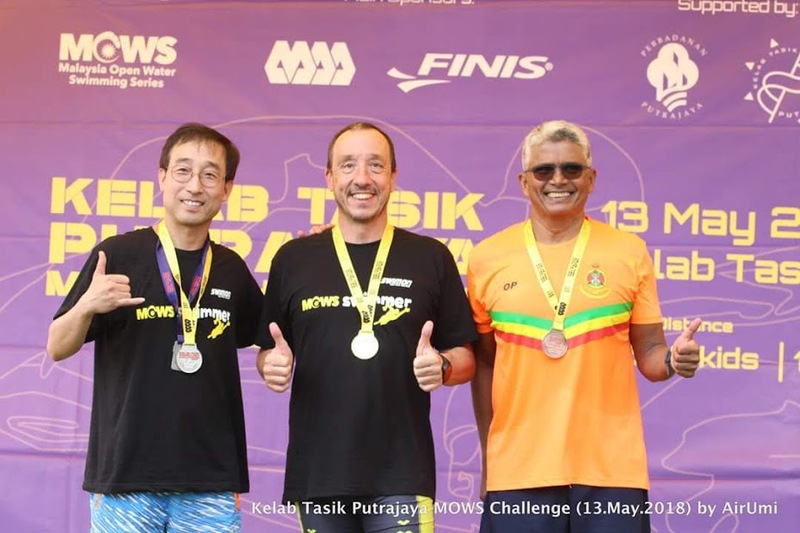 The actual number of participants (for all distances) was ninety-six from Malaysia, so a reasonable number were already in contact before the event. After the event, hundreds of photos were posted by friends and we were having a merry time “tagging” the photos and exchanging witty comments. The organisers themselves provided hundreds of free pictures on their Facebook page. It won’t be far wrong to say that Facebook has revolutionized the way we interact, allowing us to make new friends very quickly and in the way we share our joys and happiness from an event. 4 hours 30 minutes, I told my wife as I kissed her goodbye. 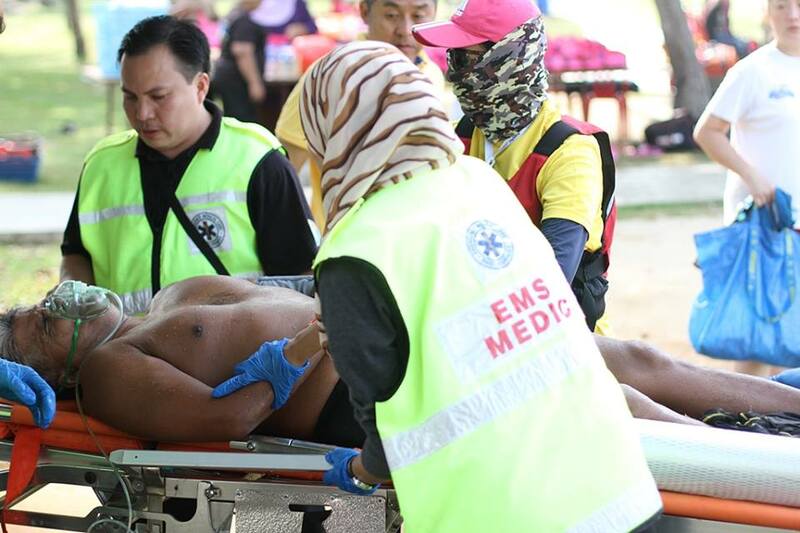 Her 5km walk started 3.5 hours after the Marathon, so she could still sleep in. As usual it was all happy faces at the start. 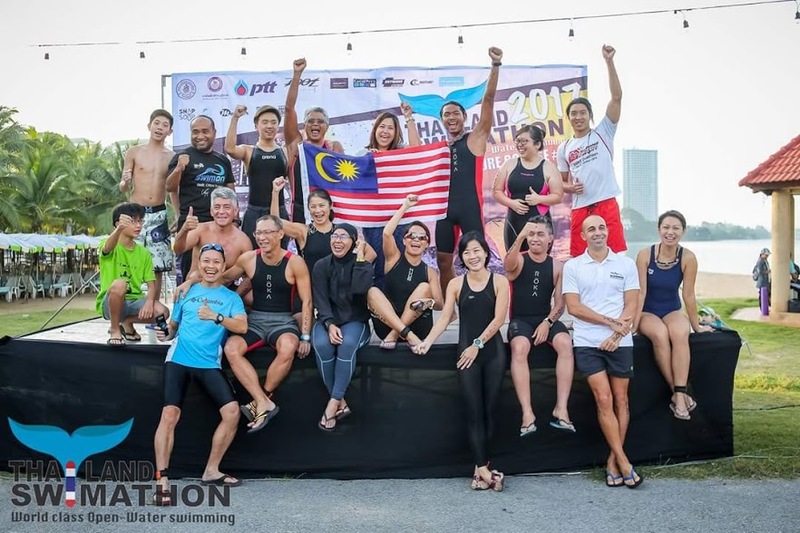 Doc Pui San, Alexis Phang, Winnie Wong, Dannie Choong, Carrie Teong, P.M. Tey, Tay Poh Chye, Mohan Marathon, Irwan Anuar, Khairul Anuar, Misni, Yim Heng Fatt, Cynthia Gan, were all there. But where was Karen Loh? Ha ha, she had accidentally booked one weekend earlier, aiyo. Lots of photo shoots, everyone seems to race with a digital camera these days and a few brought along the Malaysian flag. I started at the back but unfortunately the Race Certificate gave the “gun” time and not the “chip” time. Which is the correct time actually? For about two hours after the gun, it was dark. Actually there wasn’t a ray of sunshine throughout my run, what luck. The route was actually flat, come on, stop the whining. The road surface was not super smooth but no problems if you had running shoes. 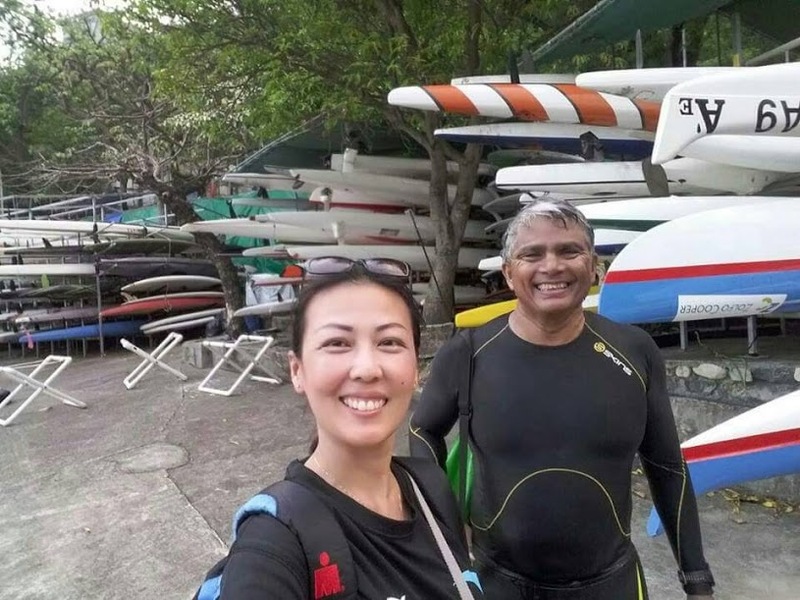 I felt so sorry for Rich Tai who was grimacing with each step as he runs barefoot. There were accurate distance markers at every kilometer. Aid stations were plentiful and iced water, 100 Plus, water melons, bananas were always available. A Marathon doesn’t come any easier. The route was beautiful. 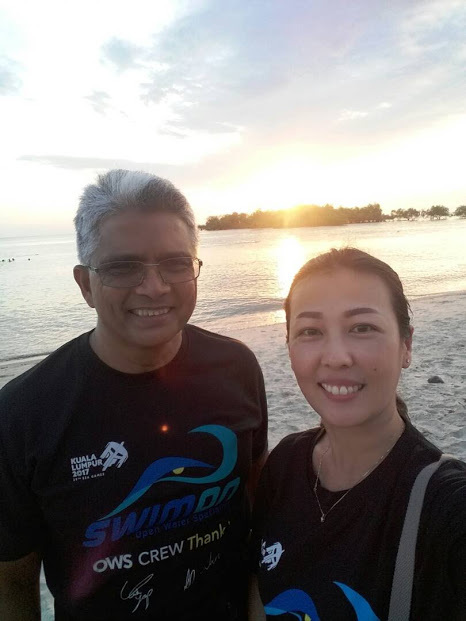 We ran by the sea, along pine trees, rubber trees, kampongs, secondary jungle, a bit of off trail, through the luxurious Laguna Resort, everything was just gorgeous. I was “on schedule” for about 25km. Then, as usual we became very tired and I slowed down a lot. 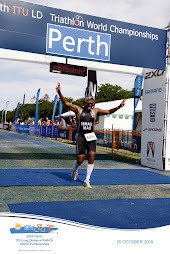 After 30 km, I knew I was off target but I didn’t want to start my finishing spurt, as it was still a long way to go. With 5 km to go, I realized it was now or never, if I wanted to go under 4.5 hours. I looked down only at the road, had such an ugly face and just knuckled down. Not now pain, I’m on a mission. Funnily I could maintain the required 6 minutes per km pace. The last km, the route went off trail. Runners from the other distances were (sorry) obstructing the path. I panicked. Luckily I kept on going even though I was incoherent of the surroundings. 500m to go (why this 500m seem so far one?). I finished in 4 hours 29 mins 39 seconds (watch time), with just 21 seconds to spare, hee hee. I found a chair and just sat down (I didn’t give the chair to my wife, sorry). But seeing everyone, we quickly recover. The kids were finishing their fun run. They had this look of utmost satisfaction on their faces. It was a lovely race finish atmosphere. 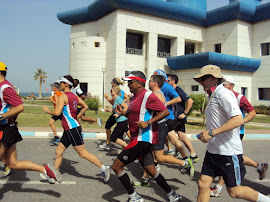 Runners from all corners of the world and supporters had thoroughly enjoyed themselves. The massage tent was very well done. 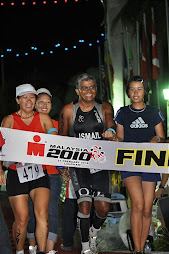 All participants (irrespective of distance ran) could go there. Seriously men, find you future wife in this tent. 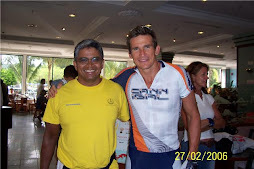 The masseurs were graceful and have such a sweet smile. Some of them will give Miss Universe a run for her money. Only problem is, we don’t speak the same language, who cares! Food was provided by the Laguna Resort (where else can you get Resort food at a race finish?). There was porridge, mee, fried rice, fruits, all simply delicious. We had our brunch right there and then. Note: PACM (Pacesetter members – I’m guessing only). BA : Friend from Bukit Aman Car Park. 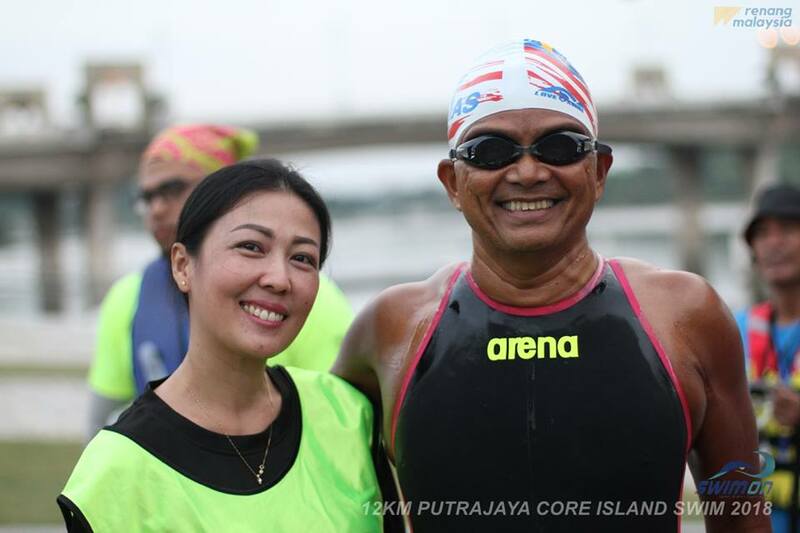 443 official finishers, 43 were Malaysians. By coincidence, our friend Chef Rob had started working at the Laguna Outrigger three weeks previously. Eating out at Laguna can be an expensive affair, so they brought lunch to our Hotel on their bicycles in the hot sun. It’s a warm fuzzy feeling when one goes to a foreign place and an old friend is sincerely nice to us, sincerely does not want us to leave, sincerely tells us to make ourselves at home over and over. We place on record our appreciation to Chef Rob (who is Austrian) and his Thai wife (Onn) for their kindness and hospitality to us. Would I go back? What do you think? It would take a nutter to read this (people seem to prefer FB nowadays). Yes that place is just lovely. Thanks for the PACM update (secret - its coming out in their Sep Footloose). But I got your cat right (KIDS), ha ha , look again. 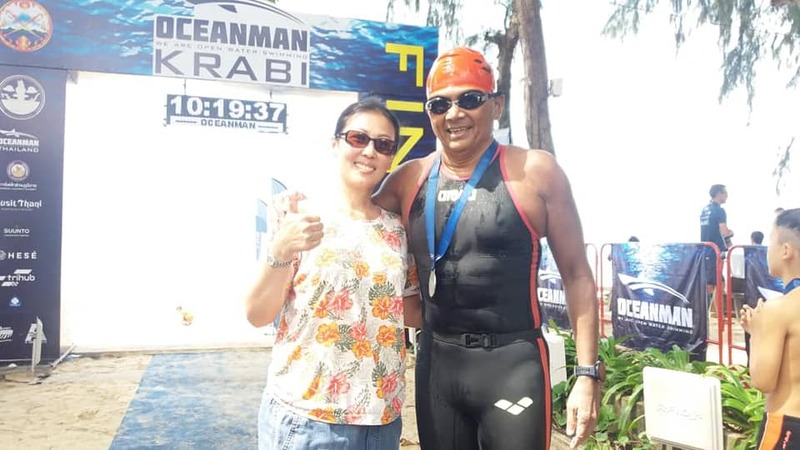 All the best in your upcoming races ya! Thank you kindly for reading KA. It was the first time we met, but the power of running meant we hit it off so well, ha ha. Man, u look like a stud in real life ha ha. 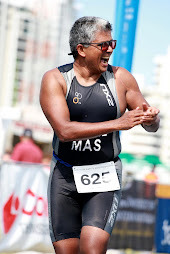 The Laguna Marathon is a brilliant brilliant event. Your declaration "to come back here every year until I die", is SPOT ON. Congrats Sofian! That was awesome! and with such a good review, I might as well try next year! 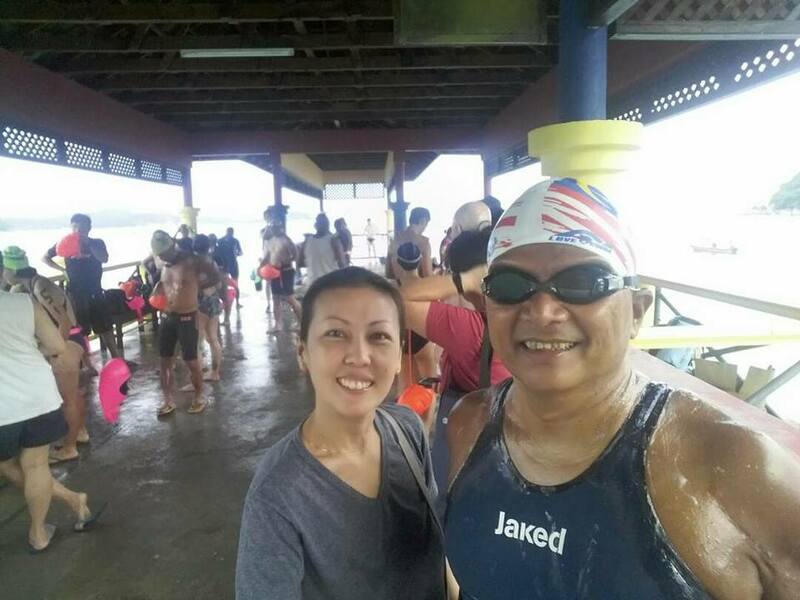 I bump into you many times, but I think we are still to do the same race together. PD? Thanks for reading Syah. It is a lovely race, try to bring the family, if can. I think we were exchanging notes on how come we are still doing this after so many years (I hope I am visualising the right person hee hee). 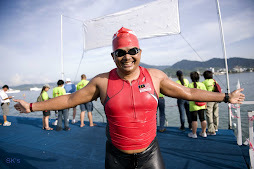 Seriously, Laguna Phuket is a not to be missed race. Take the Air Asia package and bring your loved ones. Thanks for reading Alvin, have a nice day. 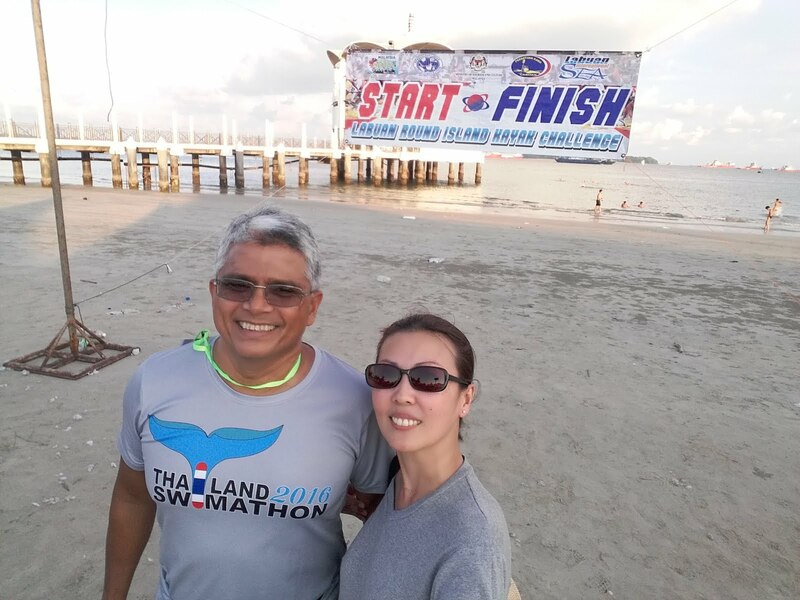 Thanks for your review of the Laguna Phuket International Marathon. Im going to the race this year 2016. Its my first race ever here in Thailand and im looking forward to try it. Our Escorts in Doha offerings conjointly being provided to the lovely people of Doha with prime professional escorts united international locations organization are lovable, charming, and warm for the every age cluster. We are 5 years latest and fine Escorts Girls in Doha imparting services of the very best commonplace with a cushy and friendly carrier secured. All our call girls and freelance escorts are fastidiously. Not simplest for their look, however conjointly for his or her vogue and smartness for their work. Our escorts models in doha will become a pleasant associate for you on a visit or at a bachelor’s party in Islamic Republic of Pakistan, courting, and inside the evening will satisfy all of your need in live performance of your favored high muck amuck Escorts celebration! We will be inclined to are effective you virtually like our decision women of Islamic Republic of Pakistan. Our Escorts Girls in Doha Open thoughts, fresh and prepared to personal an sincere time with you they’re waiting to listen to from you in recent times.